There’s something to be said about this Champagne that is hard to describe. There’s a “chewiness”, a deliciousness, and a savory chalkiness that goes hand-in-hand with Champagnes from the Grand Cru village of Avize. Avize is a sleepy place but there’s no doubt you’ll notice the color of the soil and stones in the vineyards. 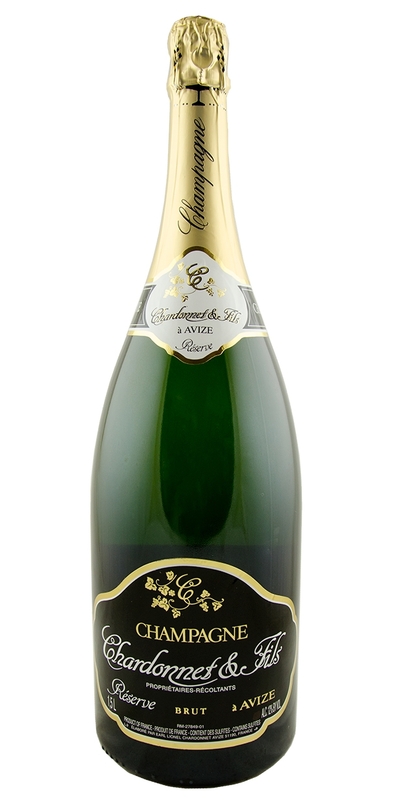 This is based on the Chardonnay grape but has a dash of Pinot Noir from vines outside of Avize – this is the reason this Champagne is not listed as a Grand Cru. 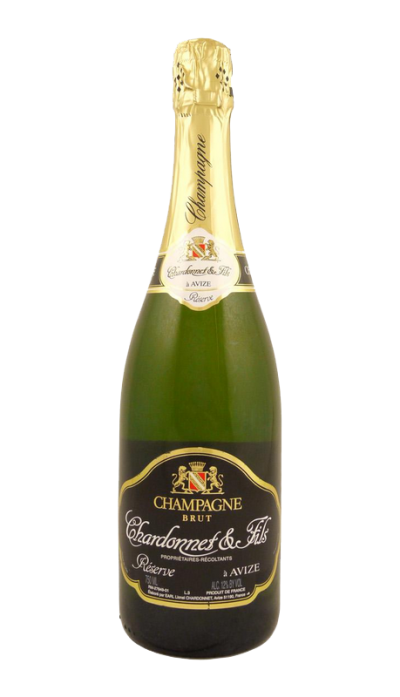 In spite of what the bureaucrats might think, this is top-notch Champagne with a savory, fresh flavor that will make the Champagne fan gush.